Pinstripe is an indie adventure game made by Thomas Brush and published by Armor Games. Play as Teddy, an estranged ex-minister forced to venture through the frozen afterlife in search of his three-year-old daughter Bo, and her perverse kidnapper. 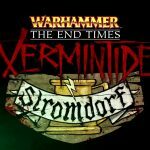 Use your slingshot to fight your way through bizarre beasts and interesting puzzles. Discover the dark secrets of Teddy’s past, and confront his sleazy, demonic nemesis, Mr. Pinstripe. The game is created entirely by a one-man team over the course of five years. 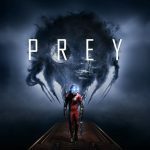 Listen to an immersive and unique soundtrack written by the game’s creator. Discover the mystery behind Teddy and Bo’s death. 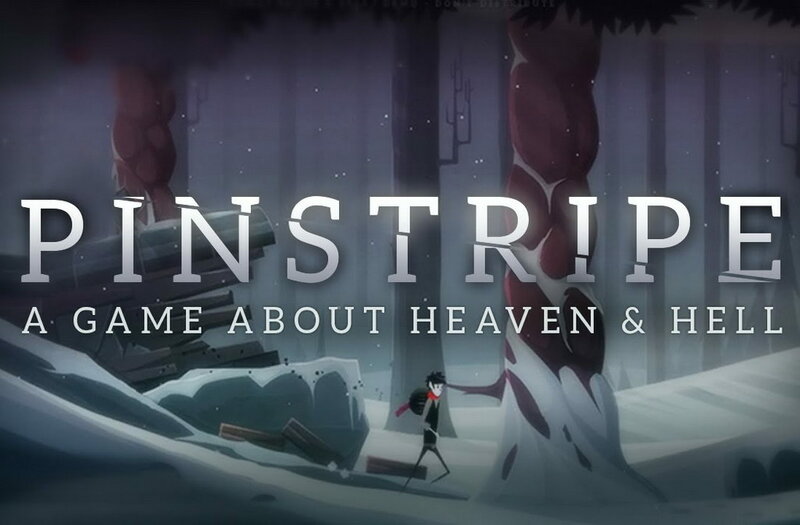 Pinstripe is an atmospheric 2D story-driven adventure, with elements of: puzzle; metroidvania; physics; platforming - all produced by one talented man by the name of Thomas Brush. Wonderful combination of platformer & adventure game. You play as Teddy who ventures down into the underworld in search of Bo, meeting and chatting to new characters, solving puzzles and minigames to open up new areas for exploration. The whole thing is beautifully hand drawn in a very distinctive style - everyone has long spindly limbs and comical facial features. Every screen has an obviously large amount of time and care put into making it look unique and interesting. The music also makes every scene creepy, relaxing, silly, or sinister. Thomas did a great job with his game and it is extremely rare to find an indie game that is as good as this one. I would definitely recommend Pinstripe though; it’s a blast!